The best educational programs do more than just teach children how to count and recite the alphabet. At Treetops Montessori Children’s House, we aim to reach the children’s hearts as well as their minds. Self-esteem and effective relationships are important goals for our program. 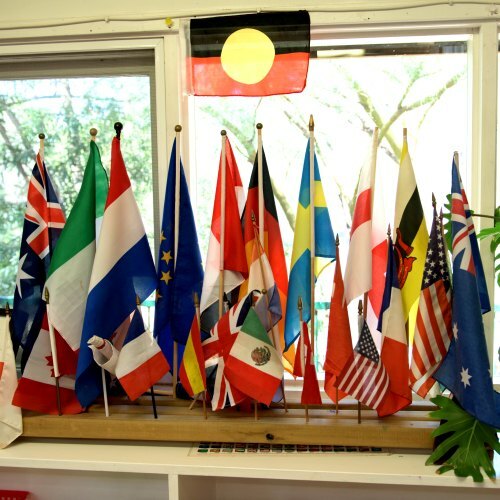 While encouraging independence Montessori education also develops a respect and caring for self, others, and the environment. We guide children to reach their full potential. We also want the children to be literate, numerate, learn about the world, problem solve, think creatively, learn how to learn, and to instil in them a love of learning. We achieve this through the orderly, prepared environment created especially for the Montessori child. Montessori described this period of human development as the stage of the Conscious Absorbent Mind. At this point in time, the child’s senses are more acute than they are at any other period in their life. 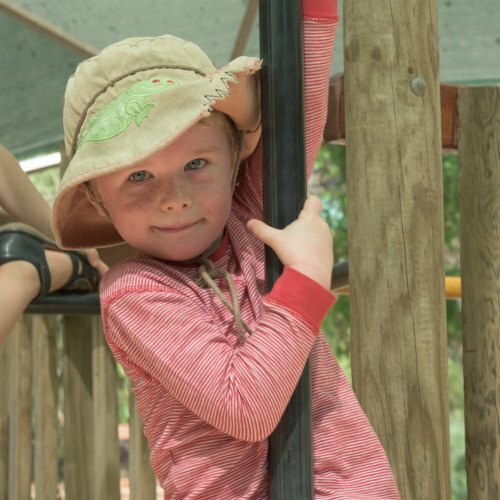 While still absorbing impressions, the child is now becoming more active in the exploration of the environment and is attempting to perfect and refine certain skills. In this process the child is attempting to discover the order upon which the world around them is built. In the Montessori Children’s House, the children are provided with experiences in practical living; for example cooking and cleaning. (There is a kitchen area in which everything is scaled down to a size easily used by children). These real life tasks provide a link between what happens at school and at home. 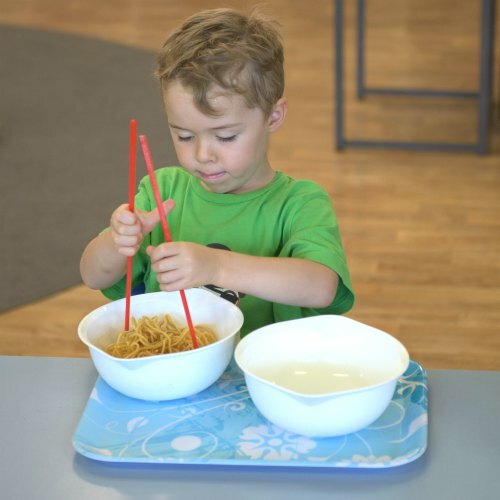 There are many activities that improve the child’s confidence, dexterity, and ability – walking, carrying, pouring, speaking, and particularly using the hands. We believe in order to best learn there must be concentration. The most powerful link between a child and their focus is by fixing their attention to a task performed with their hands. The child works with freedom of choice, without competition or coercion and always at his own pace, with each stone in the ‘building’ of education being well and truly laid before another is added. 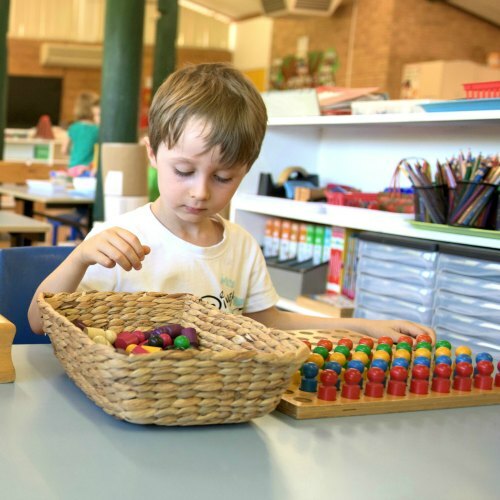 The Montessori materials have this dual-range purpose in addition to their immediate purpose of giving specific information to a child. A Montessori Children’s House is made up of children from ages 3-6. This mixed age grouping of children corresponds to Maria Montessori’s theory of child development, which is based on three-year cycles. In this multi-age setting, the children learn from each other, and they learn because of each other. Younger children have the opportunity to look ahead and see what is coming next by observing the older children. Older children have the opportunity to reinforce their knowledge by sharing it with the younger children. This unique cycle of learning is designed to take advantage of the child’s sensitive years between three to six, when the child can absorb information from an enriched environment. 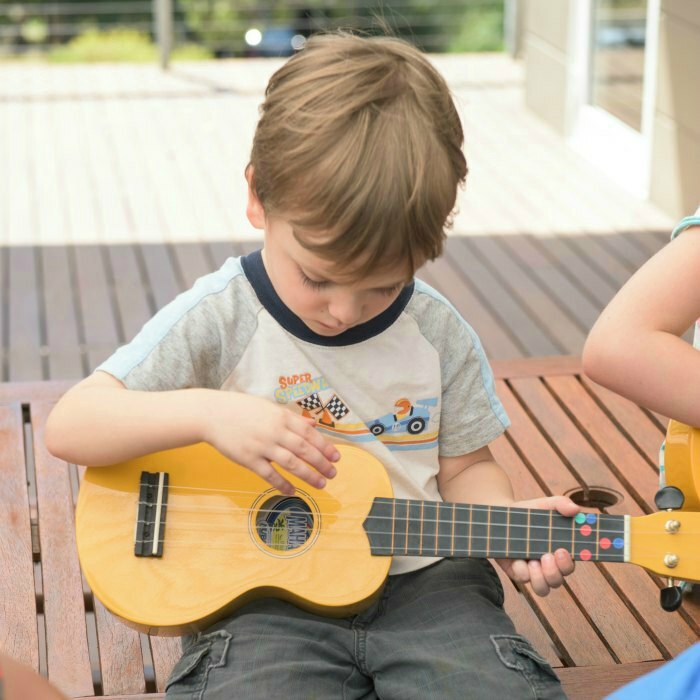 Our Montessori Children’s House also introduces children to a wide range of sensorial materials with which they explore the world; sound cylinders for shaking and matching, sandpaper tablets giving the experiences of rough, rougher, roughest, a tower of cubes to demonstrate volume. These, and other, materials help the child to develop a sound base for language and mathematic learning. Materials are introduced in Children’s House for the older children. This “learning by experience” teaches children to work independently and helps to develop a high degree of self-discipline as well as an enthusiasm for learning. To the child the Children’s House is a world of independent discovery. 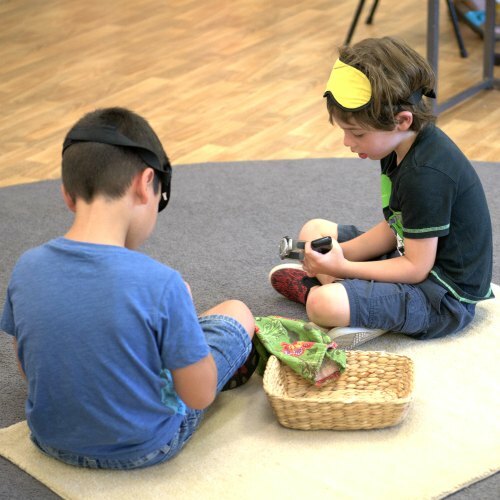 A Montessori Children’s House places less focus on academic readiness and more on the child’s ability to communicate, cooperate, and their willingness to accept and master new experiences. 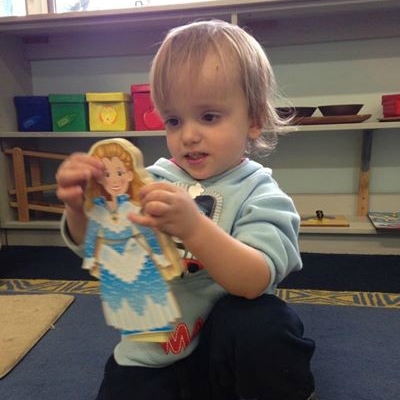 Whether the child can count, identify colours, or use scissors properly are less important to us than the readiness of the whole child – we can teach them all the skills they need once they’re in Children’s House. As parents, you may sense that the time may be right for your child to come to school. Perhaps it’s because they have exhausted their toys, or your child has experienced positive experiences away from you. You feel that your child is ready for new experiences, challenges and friends. This is when you know your child is ready to benefit and grow in the Montessori classroom. 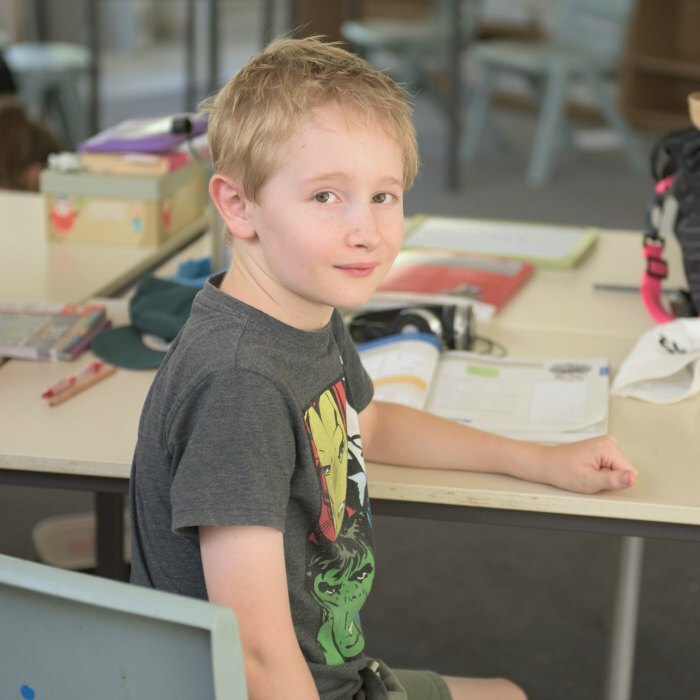 Children’s House is ideally a three-year program with children generally starting at the age of three. Typically, a child at three will attend five morning sessions (8.50am-12pm). Children will commence to stay for full day sessions when the teacher and parent perceive the child is ready. This is often around the child’s fourth birthday. It is a requirement that all pre-primary children attend full day sessions. In partnership with parents, we strive to plant the seeds for a lifelong love of learning.